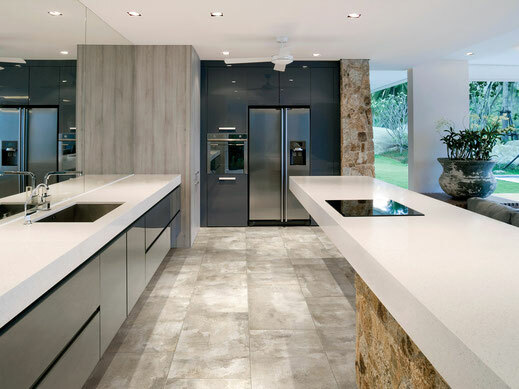 The next big thing in flooring. 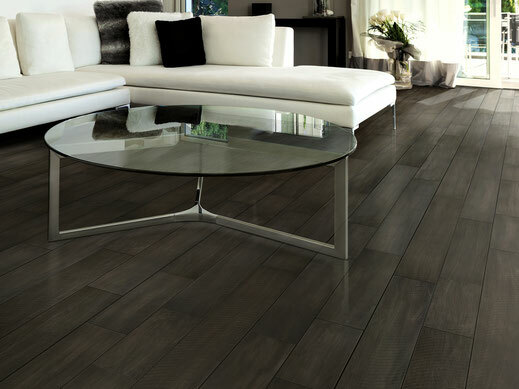 Fashion forward and great hardwood visuals with the durable performance of LVT. Our RigidCORE is 100% waterproof, scratch and stain resistant and easy to maintain. 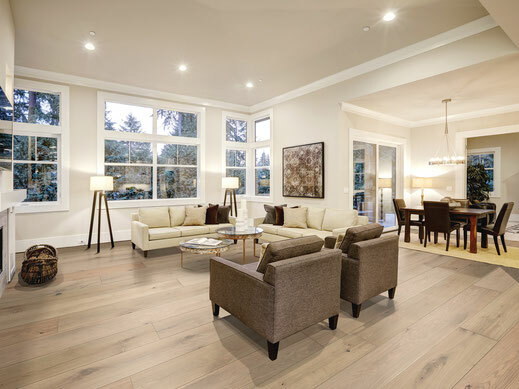 Engineered Hardwood gives the same visual and attributes as solid, but in a more dimensionally stable platform that can be install on any floor in the home. 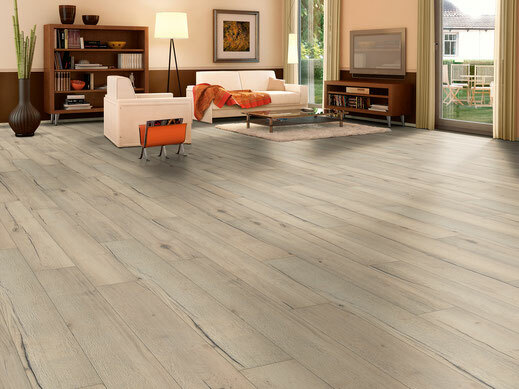 Available in an array of sizes, including the newly popular plank format, Porcelain offers both selection and style. Choose from a perfect palette of color options and design with confidence.